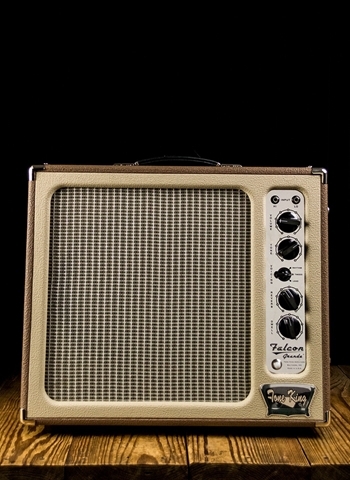 The Falcon Grande 20-watt, 1x12" combo sings with the voice of a vintage American tube amp...3 of them, actually. 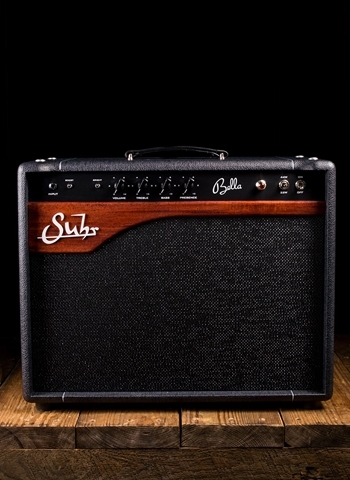 Even with its straight-forward tone stack - consisting of an interactive volume and single tone control - there is a surprising amount of flexibility hiding in this amp. 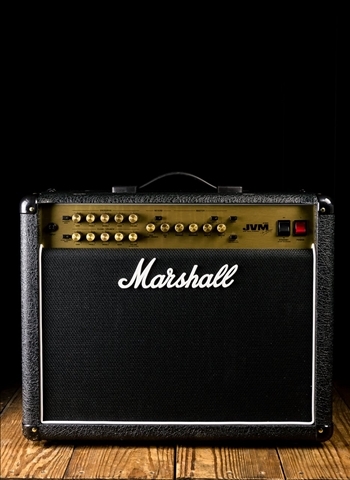 The front panel’s 3-position voicing switch offers the clear and spanky Rhythm setting, a warm and compressed Tweed option, and a Lead tone that brings on a singing overdrive. 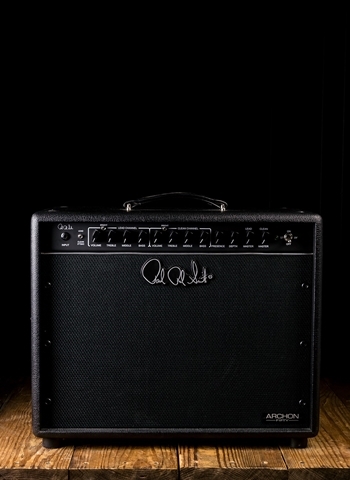 Add in the lush reverb and onboard Ironman II reactive load power attenuator, and you have a rootsy-sounding tube amp that is as ready for the arena as it is the living room.